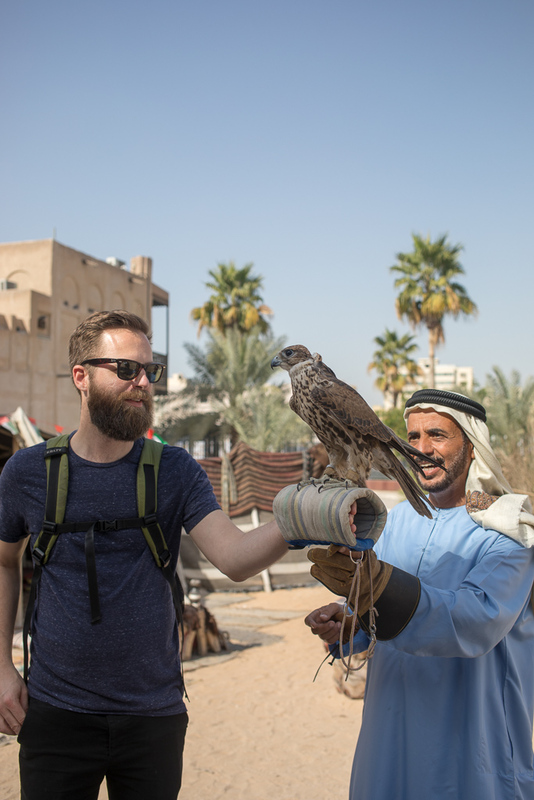 When Chris had to go to Dubai for a work trip, I tagged along because it was a rare opportunity to travel to the Middle East together. We didn't do much research beforehand so we didn't really know what to expect. Everything is very flashy and new and the activities to do there are super touristy, like shopping at the biggest mall in the world, going to the top of the highest building in the world, seeing the biggest indoor ski park in the world - you get the idea? TBH, Dubai felt a lot like Las Vegas (minus the promiscuity). So we just enjoyed the malls, beaches and attractions. 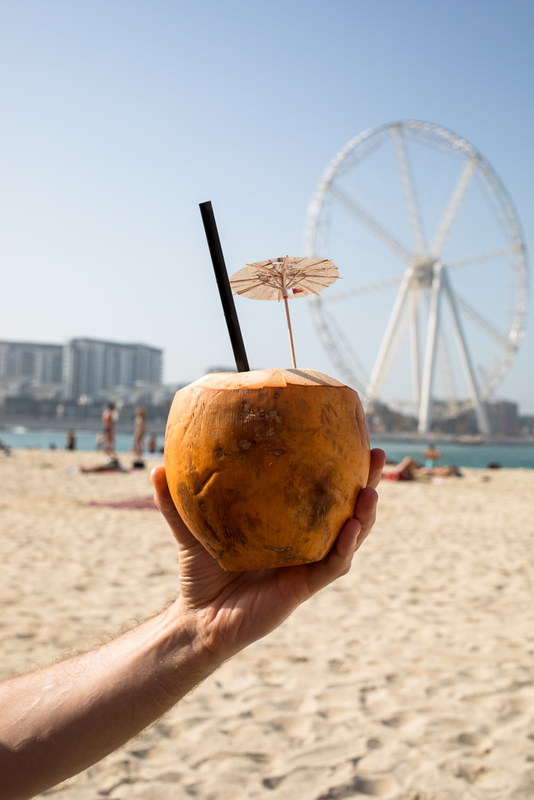 Of course, most of our photos are from the more picturesque parts of Dubai, like the old part of town, the desert and the beach. 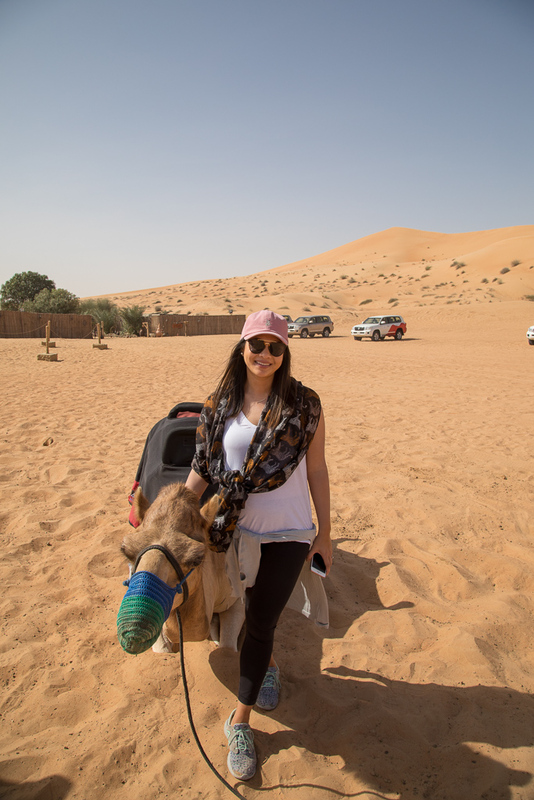 By far, my favorite part of the trip was the camel ride in the desert. Overall, I'm so grateful for the opportunity to go to Dubai but I would say you can see and enjoy Dubai in about 4 days (like Vegas) so I would recommend including other destinations if you're planning on making the 15 hour trek to the UAE. 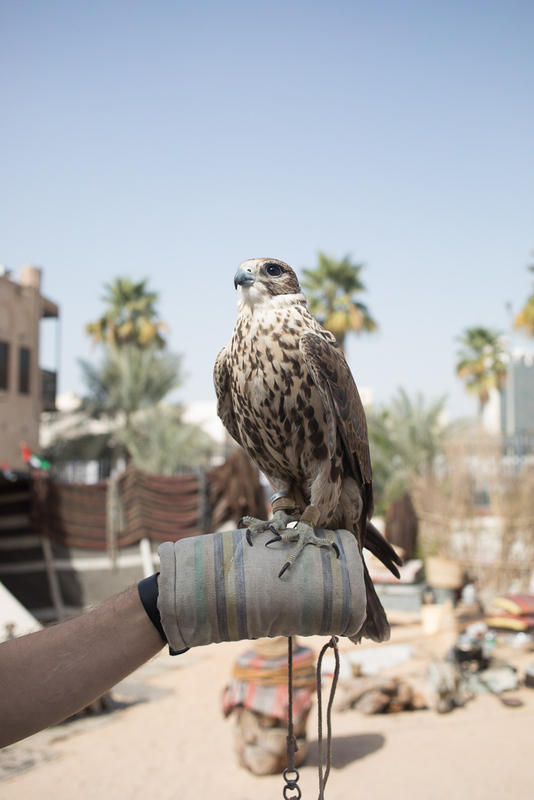 Check out more photos from our travels to Dubai and beyond on Instagram and searching #chrisandjamietravels.